Free activities, but entrance fee into the tower is £1 for adults, children free. Join us for a fabulous day of water and seaside themed family fun at Jaywick Martello Tower, when artists Close and Remote launch their new exhibition at the Tower, called Days Like These. 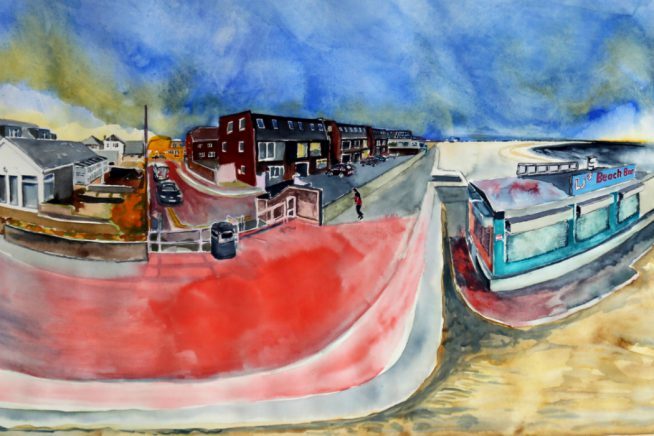 They will be unveiling the world’s very first 360o Watercolour Virtual Reality Tour of Jaywick Sands, commissioned by Essex Cultural Diversity Project as part of a series of commissions across the county.